Results That Matter – A skilled team who work together with our clients to understand their business and accomplish outstanding results, Ashby & Geddes is regarded by many as the firm of choice in Delaware. Attentive and efficient, we serve local, national, and international clients and are dedicated to achieving Results that Matter. A skilled team that works together with our clients to understand their businesses and accomplish outstanding results, Ashby & Geddes is regarded by many as the firm of choice in Delaware. Attentive and efficient, we serve local, national, and international clients and are dedicated to achieving Results That Matter. to providing the highest quality client solutions. The firm is best known for its business advisory, corporate reorganization, intellectual property, and litigation expertise. 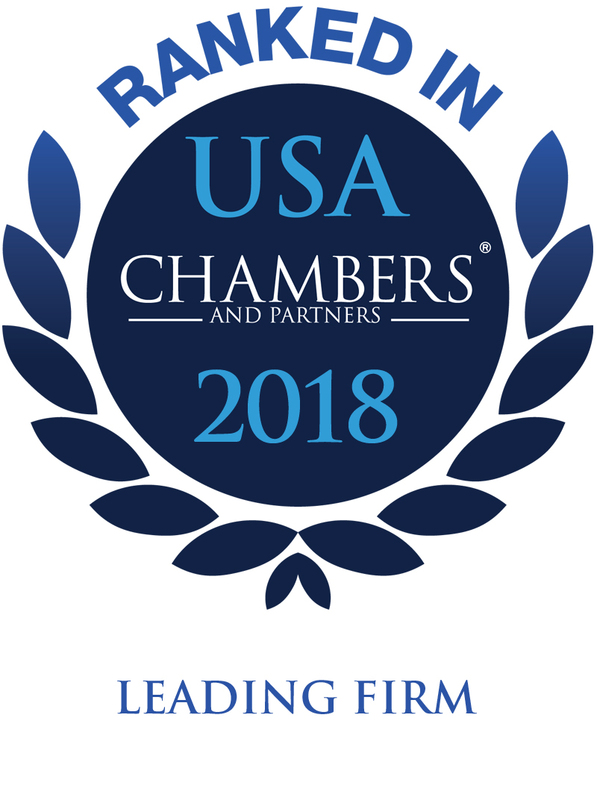 The firm litigates in all state and federal courts in Delaware, representing a diverse range of clients from Fortune 500 companies to individuals. Its corporate reorganization and insolvency clients include debtors, committees, buyers, significant creditors, and parties-in-interest in all types of cases. The intellectual property group advises co-counsel and clients on a wide array of intellectual property matters, and members of the group serve as Delaware counsel to some of the largest international corporations in prosecuting and defending intellectual property litigation in the District of Delaware. The firm also provides transactional and opinion services to local, national, and international clients in connection with the formation of Delaware business entities and the closing of commercial transactions. We have built our practice and our reputation with clients, co-counsel, and the judiciary through strong advocacy, sound counsel on prompt and effective solutions, cost-effectiveness, and a commitment to achieving Results That Matter.